Batik is one of the original fashion products made in Indonesia. 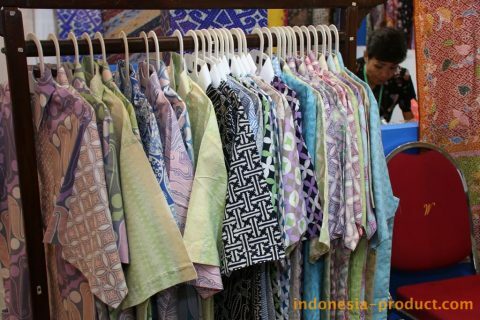 Batik has variety of motives and high artistic value, making Indonesia batik is known to foreign countries. Along with the times, batik sales business also continues to increase. One of them that suffered in batik business Mrs. Dina Rosdiana (27), the owners of batik Cirebon, West Java, with name “Adifta Batik”. 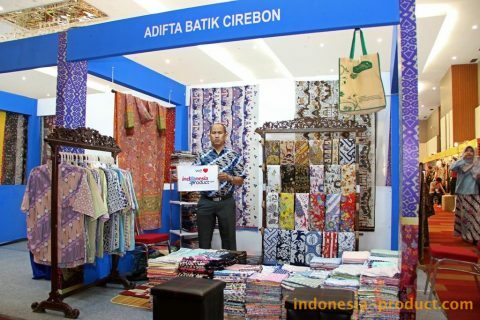 Adifta Batik is a trademark of handwriting batik fabric and cloth from Cirebon downtown area. Adifta Batik has run familial and hereditary. This batik workshop produces many handwriting batik fabric and cloth with variety beautiful and flashy motifs and colors. Since childhood, Mrs. Dina has been educated and taught how to make Batik Cirebon typical of both of their parents. 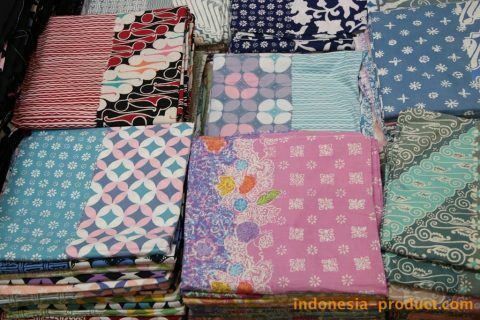 According to Mrs. Dina, making Batik with motif of Cirebon is quite difficult, especially when choosing colors and motifs. Batik Cirebon has bold play of colors. In addition to a varied, the color is also very prominent and bright. Products of Adifta Batik is most known for having a unique characteristic. According to Mrs. Dina, batik product here is made directly by the local batik from Cirebon, West Java. Since 100% made by hand, the price of product here is also quite expensive, hundreds of thousands to millions of rupiah. Addition it is made from hand batik, products of Adifta Batik due to high prices because batik texture in this workshop is very smooth. It happened because during the process of making batik is done quite carefully using canting. Although expensive, people still feel enthusiasm with Adifta Batik pretty much, and the biggest buyer are still dominated by the people who live on the island of Java. Adifta Batik creates a special gallery sales at Jalan Kebagusan No. 132, Cirebon, West Java. Adifta Batik also sells its products through social media such as Facebook and Instagram.